Haha! I can't believe I just saw this video. I could literally see the girls' personalities in these characters. Great stuff! 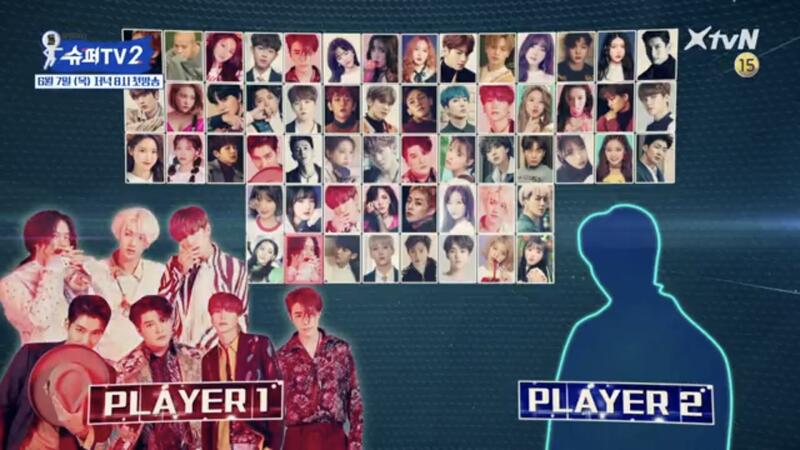 GFRIEND might be on SuJu's new show? GFRIEND has safely arrived in Korea from Japan! 2 minutes in if it doesn't open to the exact time. Celebon meeting was a bit of a mess, but there were some good photos and a few fancams.